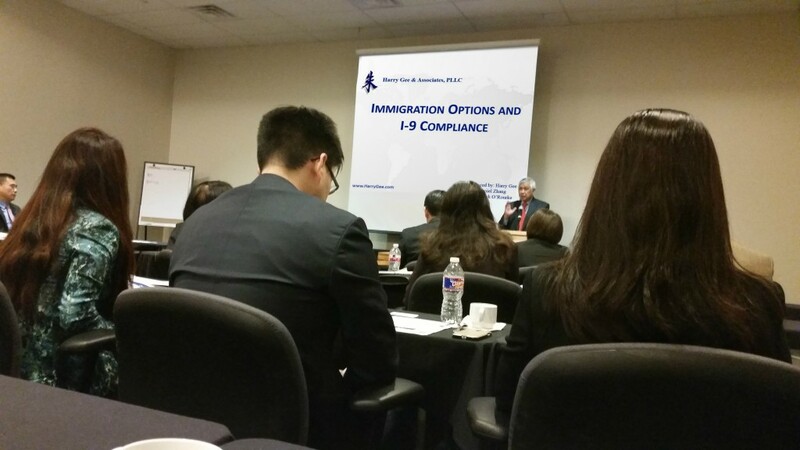 Harry Gee, Daniel Zhang, and Patrick O’Rourke recently gave a presentation on Immigration Options and I-9 Compliance with East West Bank. 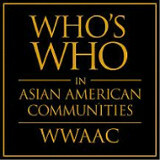 If you could not make it, check out the photograph and presentation below. Feel free to subscribe to our email list and we will invite you to the next one!